Source taken from Obesityhelp.com. Please check out the website and Dr. Bhoyrul’s page. Should you have any specific dietary and/or nutrition questions, please contact Aparna, our Registered Dietitian at 858-457-4917. Patients are expected to meet with Aparna pre and post surgery. Aparna also helps in faciliate our monthly support group meetings. 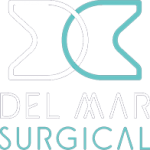 ← Making the Choice: Olde Del Mar Surgical/ Dr. Bhoyrul Lap Band? 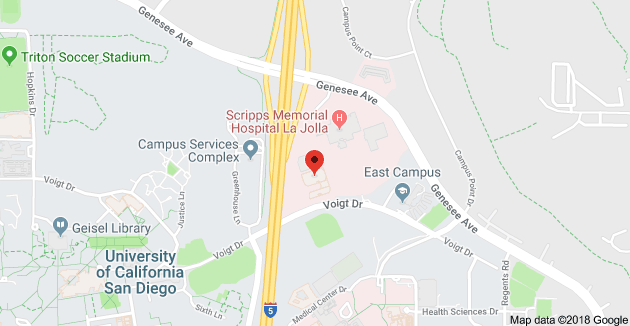 Gastric Bypass? Gastric Sleeve? Gastric Plication? Band over Bypass?